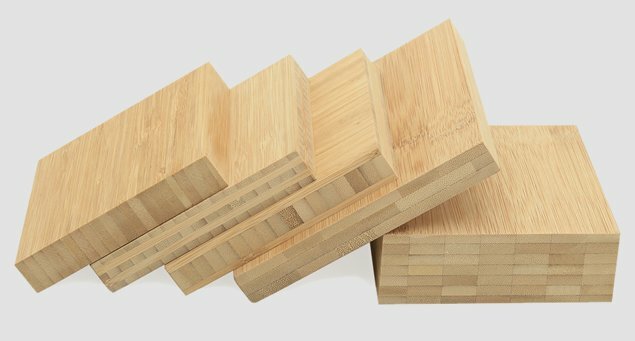 As a manufacture of bamboo products, our main products are: bamboo Panel and Bamboo veneer for bamboo furniture and doors , bamboo veneer for longboards and skateboards. Besides those, we also can supply bamboo craft,bamboo fencing , bamboo stick etc. July bambu and wood products Co.Ltd was founded in 1999, is a professional manufacturer and exporter of bamboo and wood products.It is located in Hangzhou, the factory is located in Anji, This area has rich resources of bamboo and wood, And it is also the main bamboo product manufacturing center in China.